There's no denying that when our skin looks its best, we feel our best. Of course, that definition is different for everyone, but for those of us who love a dewy glow (and lack the genes), highlighter is our favorite go-to. The beauty trend has led almost every major brand (from drugstore to designer) to release a series of new highlighting wands, powders, or creams each year. But with so many to choose from, the struggle to find the right texture and tint is all too real. While each promises the shimmery luster of a long-term skincare routine, there is a diverse range of qualities with each kind. Some are more velvety or create a soft radiance, while others offer a matte finish. Bottom line? With so much variety, we wanted to know which brands triumph over the rest. Enter our friends at Rank and Style—a website dedicated to simplifying shopping for fashion and beauty addicts alike. The team contrived a comprehensive list highlighting (pun intended) the best of the best. Whether you prefer the natural look of a dewy gloss or a more striking shimmer, the internet agrees these are the top five unbeatable highlighters on the market right now. Keep reading to find out what the top choice is. Our countdown begins with a staple from one of our favorite brands, Laura Mercier. 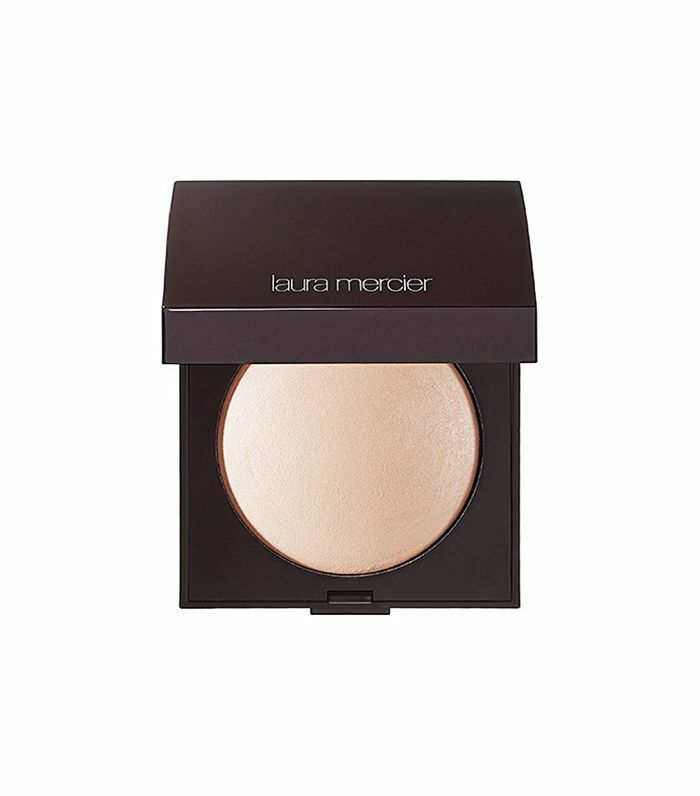 The prominent beauty line is constantly delivering new ways for all skin types to get a gorgeous, natural look, and this highlighter is no exception. Plus, its Vitamin E and jojoba oil–infused formula "protects the skin from exposure while delivering a non-dusty glow," explains Rank and Style. This ultra-smooth powder is perfect for those of us who prefer more of an organic, soft matte glow. With the twist stick applicator and blending cushion, you can achieve a glowing, sculpted complexion in seconds. Super easy to apply, with no brush necessary, slide this cardinal stick across cheeks and brow bones to create a subtle, luminous shine that is noticeable yet subdued. We can't stop hearing about the YSL Touche Éclat pen. It seems to be the answer to creating that natural-looking radiant glow we all dream about. And it turns out that the hype is worthy of the product. From makeup artists to celebrities to beauty editors alike, all have been applauding this cult favorite for its envy-worthy results. 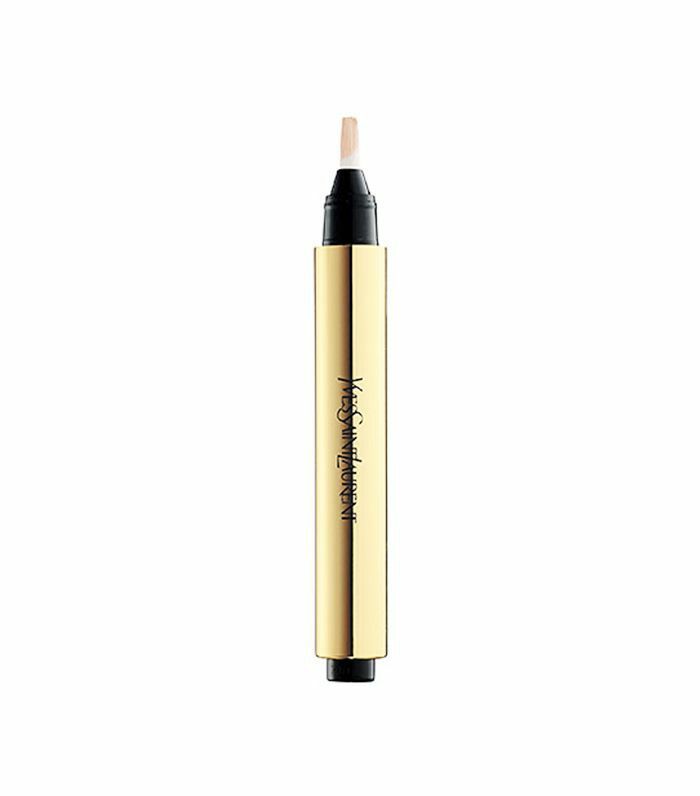 With its convenient pen applicator for on-the-go application and brightening glow, it's no wonder this sought-after pen made the list. 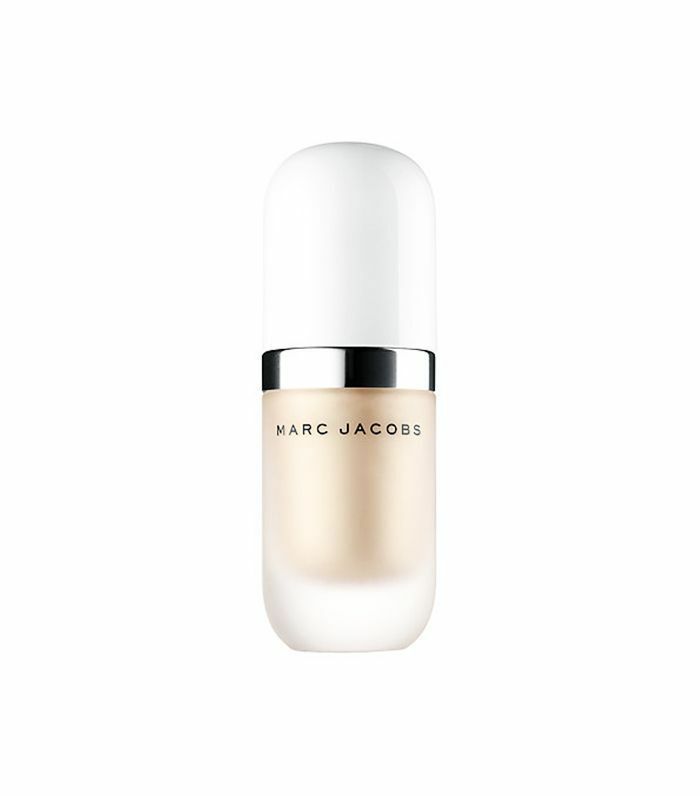 This pick from Marc Jacobs combines the lightweight shimmer of a powder with the moisturizing benefits of a cream to create a satiny glow that will leave your skin radiating warmth. Rank and Style reports that the product's coconut-infused gel formula helps nourish and hydrate skin as well. 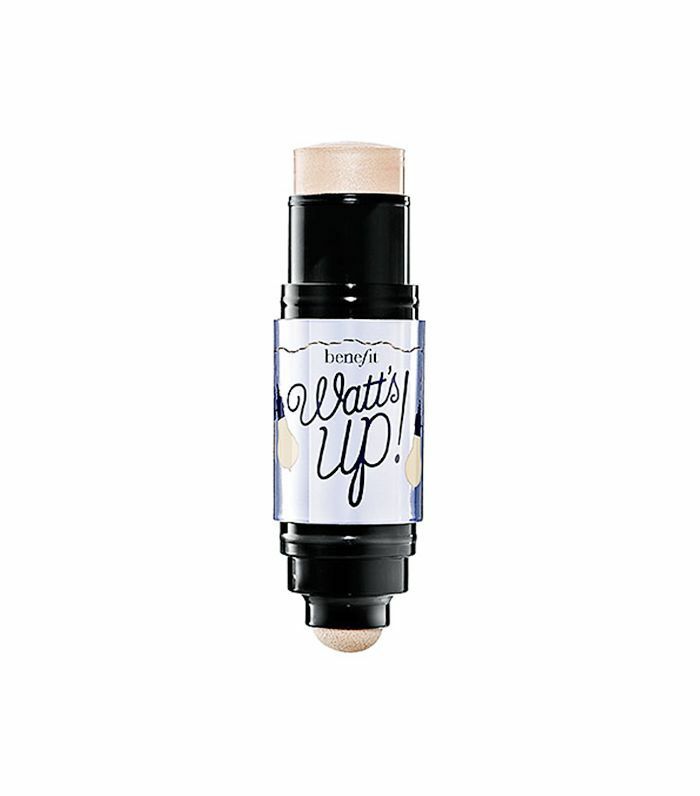 Use it as a highlighter, or mix it into your foundation for a sensationally sheer shine. Coming in at the top of our list is a bestselling, beauty junkie–approved highlight that glides and glows on all skin tones. 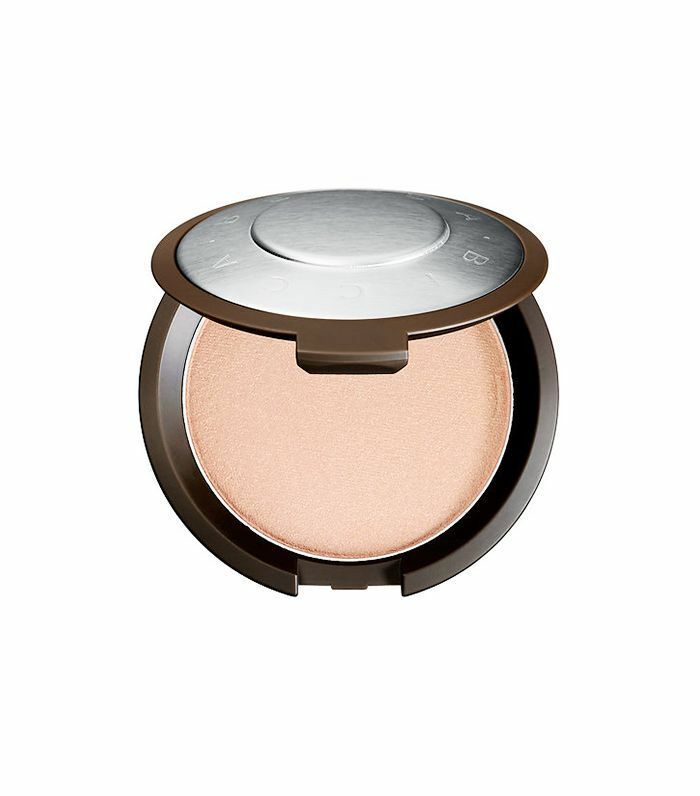 For those of us who love a high-shine finish, this cream-powder hybrid is perfect for boosting radiance sans any glitter. We also love that the creamy multi-toned pigment adjusts to the skin's natural undertones, allowing you to go as subtle or eye-catching as you wish. Click over to Rank and Style if you want to know about the other five products that made the list.